Unless they are experienced with temperature, many people are unaware of the significance of even being a mere degree off. 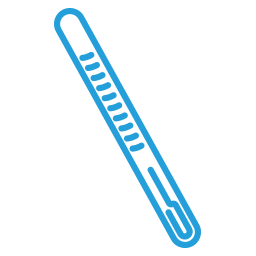 Aldinger's expert technicians and sophisticated equipment can calibrate your temperature measuring devices up to 1/1000th of a degree (Celcius) to make sure it is reading and displaying accurately. Browse the list below for a brief overview of some of the equipment we calibrate or, for a detailed list, see our scope. Temperature Device Ovens, refrigerators, baths, etc.